a few of these guiding principles. and never let you down. ...or just choose the parts you need! 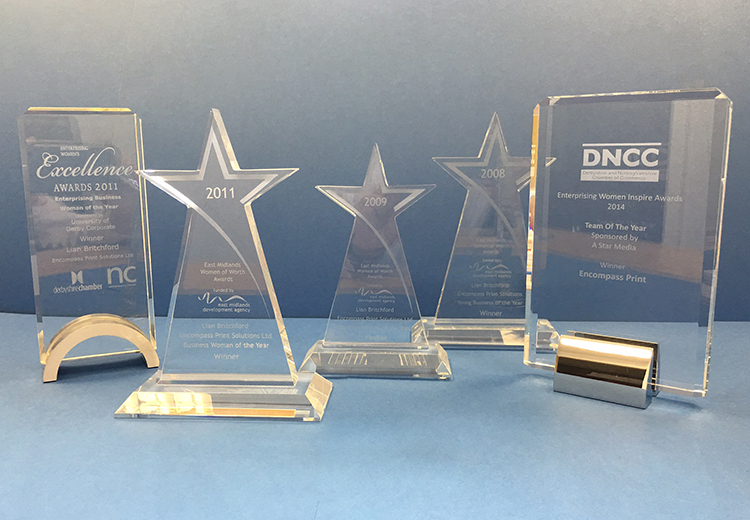 Encompass Print Solutions Ltd is a multi-award winning Print Management Company established in 2006. 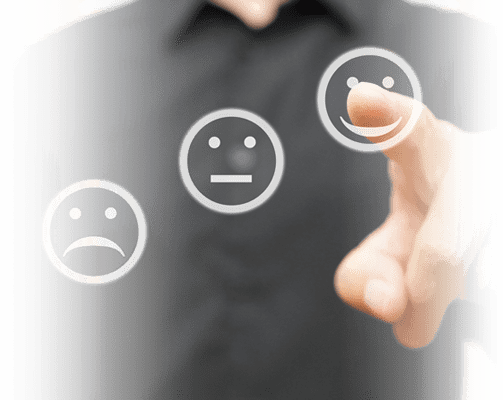 We have doubled in size year on year as new clients continually approach us to work with them as a result of our excellent reputation to deliver outstanding service and results. 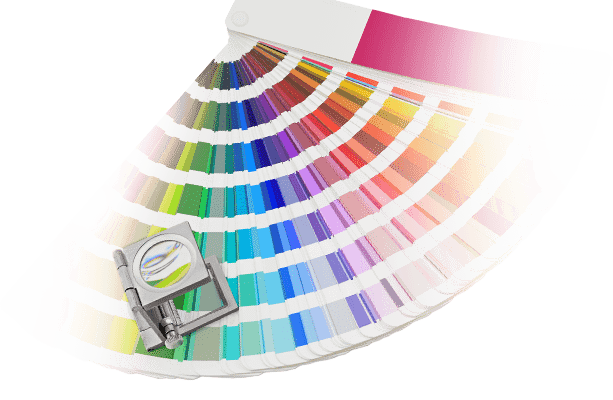 We offer a full end to end solution from creative and design, print procurement to full logistics, and worldwide distribution. We continue to train and invest in our people in order to provide a first class service to our clients. This ensures that we can keep you up to date with new technology, products and services so you can achieve more from your print and media. 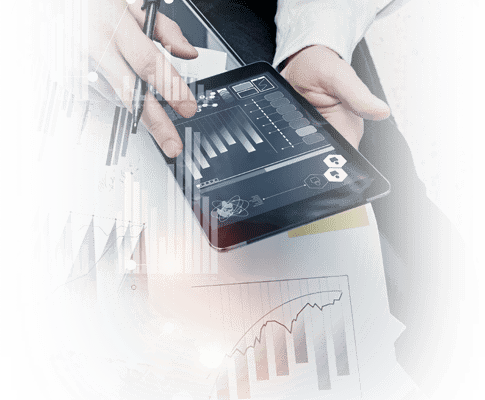 Whether that is by reducing cost, increasing footfall and profit by greater customer engagement, or simply helping you get the best for your budget. 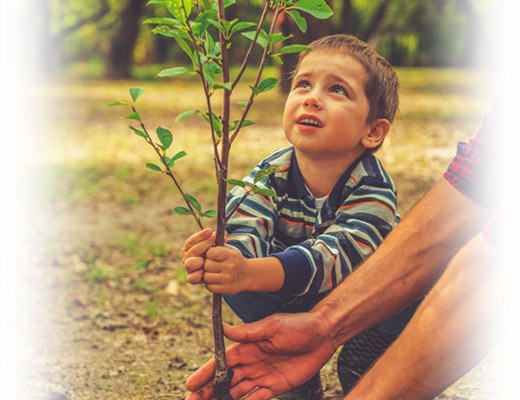 Our values are the fundamental cornerstones of our business. 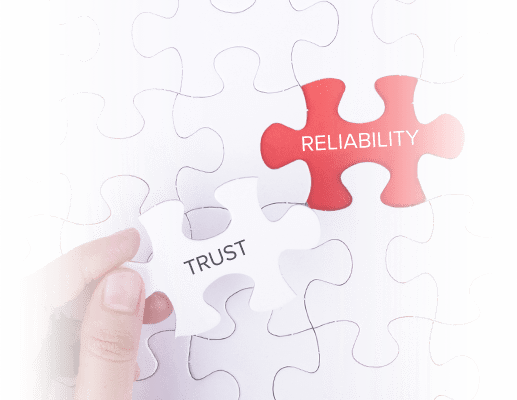 Reliability, trust and responsibility are just a few of these guiding principles. Our approach is simple, yet extremely effective. We Listen, Advise, Plan, Execute, Deliver and Report. We are committed to giving you a first class service to ensure your business benefits from working with us. A complete end-to-end Print Management solution...or just choose the parts you need! 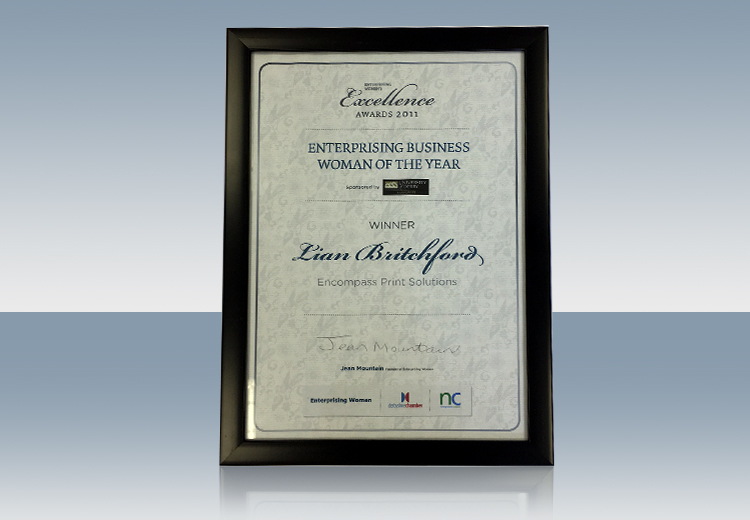 Lian Britchford, our Managing Director won the Enterprising Woman of the Year Award after being nominated by Encompass’ clients because of her leadership skills and the outstanding customer service that was delivered consistently by the business. 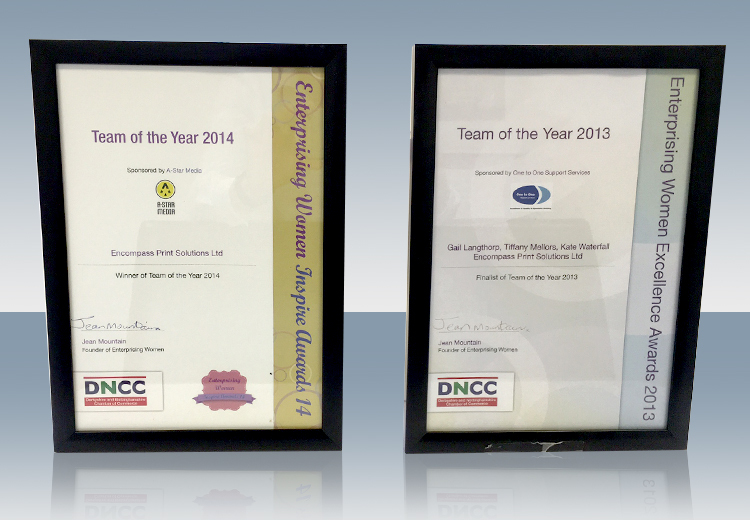 The above awards include Young Business of the Year and Business Woman of the Year, as well as Team of the Year. Encompass won Young Business of the Year in its first year of trading after proving both growth, excellent client service and a robust business model. Team of the Year 2 years running. The Encompass Customer Services Team won the prestigious accolade of Team of the Year competing against a high number of other qualifiers. Managing Director, Lian Britchford commented that "one of the key values of all the staff at Encompass is to give excellent service on a continual basis to all of our clients, and that the awards clearly demonstrated how well the team delivered outstanding customer service". "Thank you to you and your lovely team for your warm hospitality this week. John and I have nothing but nice things to say of you all and the team spirit at Encompass is wonderful to see"
"Thank you very much for your excellent service and attention to detail over this year, you have truly been an asset to the smooth running of our business"
"I would recommend Lian’s business to anyone knowing that she would do her utmost to ensure that any client received the best service possible"
"Just want to say that service levels we are receiving from yourselves is exceptional – and is not going un-noticed"
"Encompass always get us the best price and find solutions to seemingly insurmountable problems"
"Really appreciate you owning the solution and making these things happen for us - top job. (Although you have just raised our expectations even higher now!)" "The POS has just arrived......Fantastic...............FANTASTIC !! Really pleased, thanks so much for a great job"
"Furthermore can I take this opportunity to say a huge thank you. No ask was too big no deadline too small. Encompass is a real trustworthy and friendly company that can always be counted on."